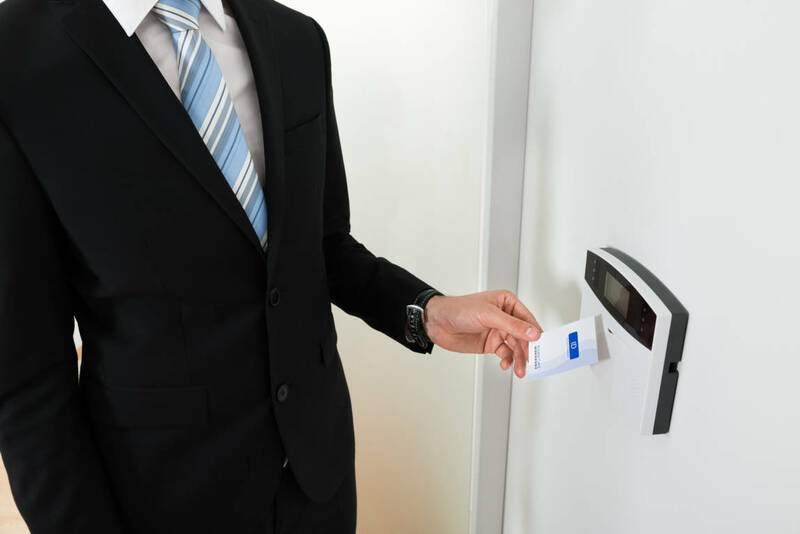 Armitage Security can assist you in protecting your business by creating customised, professionally-installed access control systems for your property. High-security electronic or key systems can help you control and monitor the areas in which your staff and others can enter. With such a system in place, you can take control of who goes inside your business, as well as continually monitoring entrances and exits throughout your property. 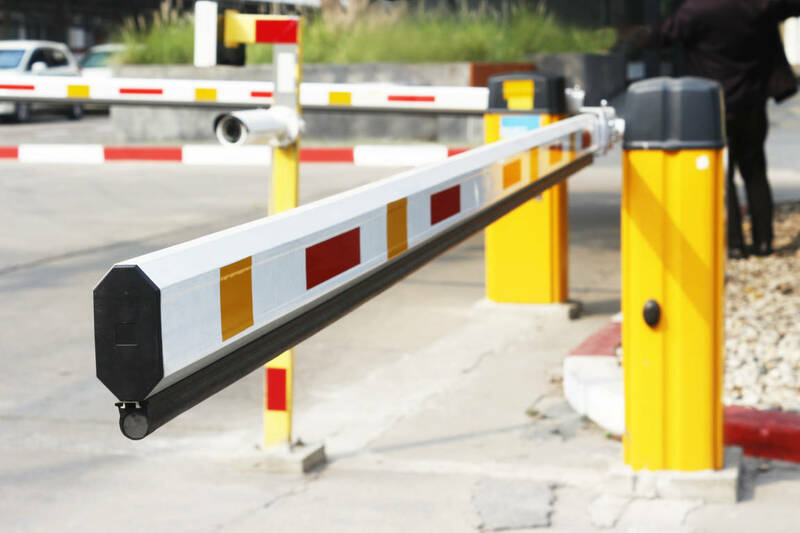 Ready to install an access control system in Nowra but worried about the cost? Our flexible financing options make it more affordable to secure your property. Simply spread payments out over a period of time instead of having to pay an up-front lump sum. Find out more about our finance options or ask for a free quote on any of our security services in Nowra & the Shoalhaven. Looking for an Access Control System in Nowra? Armitage Security will help find the perfect access control system to match your security needs.